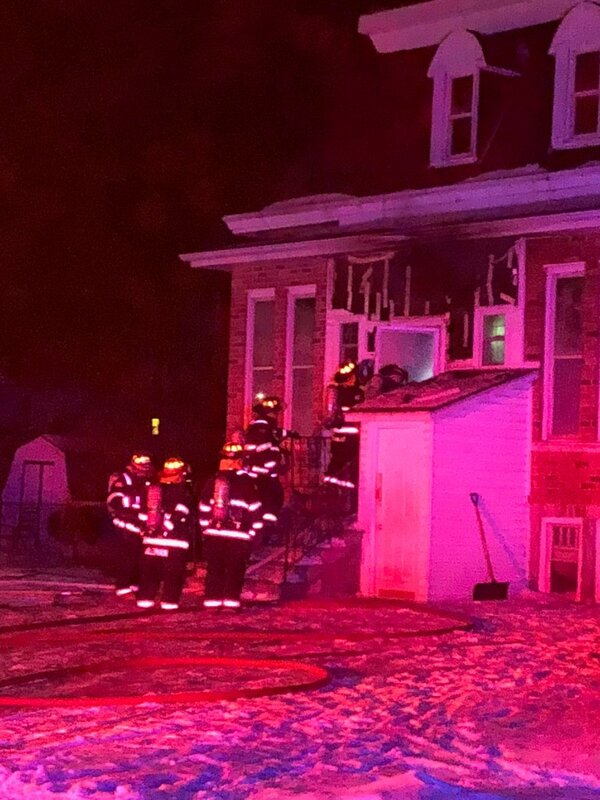 Leamington firefighters battled a rooming house fire on a record breaking cold Wednesday evening. It broke out just after 6pm on Marlburough Street West. Fire crews arrived to find visible flames and quickly did a search of the inside. The cause is listed as an electrical fire on front porch. Damage is set at $10,000. No one was injured or displaced.